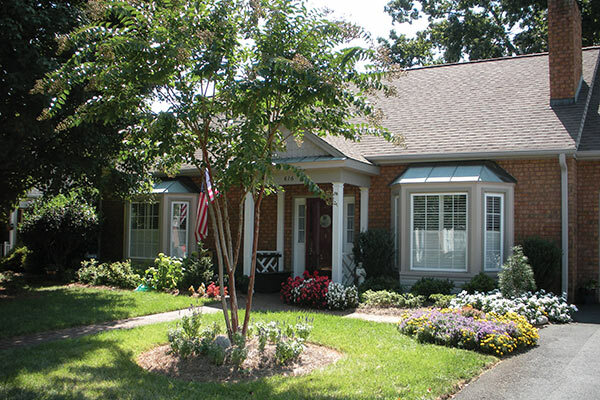 Arbor Acres is a Retirement Community offering Memory Care in Winston-Salem. 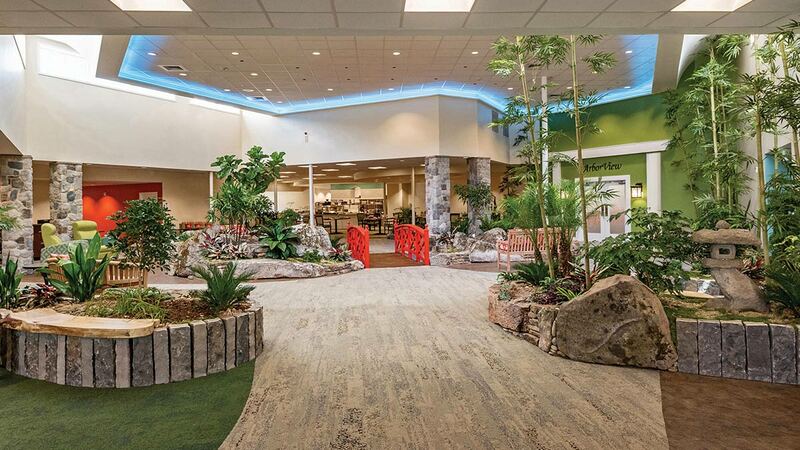 Arborview provides private rooms, a light-filled atrium, and secure outdoor areas along with state-of-the-art approaches for engaging and caring for those with a cognitive impairment. 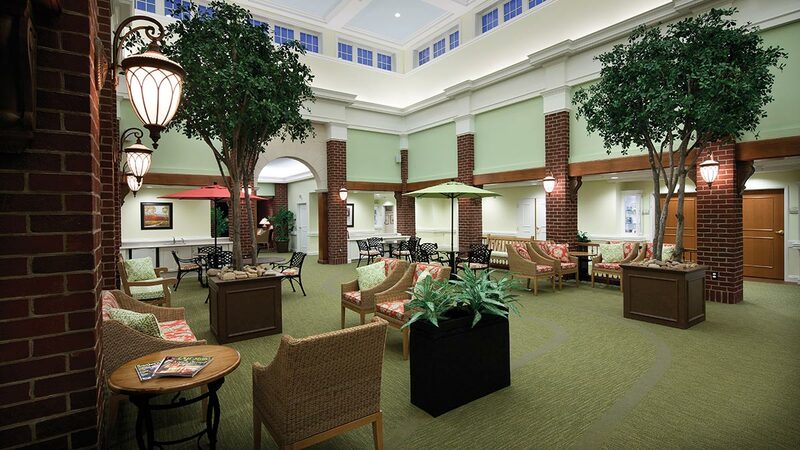 Specially designed to be a comforting environment for those with a cognitive impairment, Arborview offers private rooms and safe, secure outdoor areas. In addition, medication management, 24-hour nursing supervision, therapy and physician services, and transportation to medical appointments are provided. 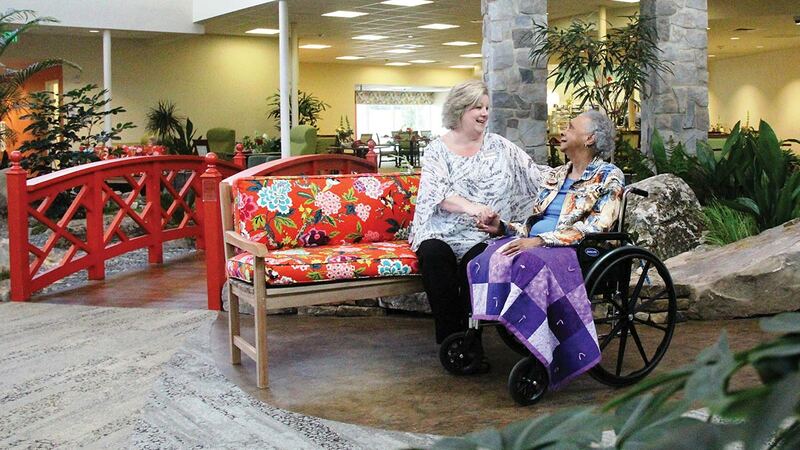 Arborview’s state-of-the-art approaches to care provide dignity and comfort to its residents.